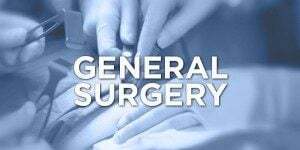 Patient will present as → a healthy 7-year-old girl who has reached all developmental milestones. On examination, the precordium is hyperdynamic with a prominent right ventricular heave. A grade III/VI systolic ejection murmur is present in the 2nd left intercostal space (pulmonic position) with an early to mid-systolic rumble and a fixed splitting of the second heard sound (s2) during inspiration and expiration. An echocardiogram is shown here. Physical Exam: Wide fixed split second heart sound (S2). 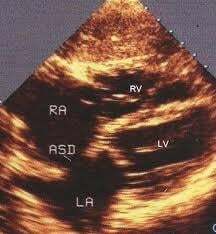 Systolic ejection murmur at the second left intercostals space with an early to mid-systolic rumble. Failure to thrive. Patient will present as → an 8-year-old boy who is seen for the first time in your office. His parents report that he tires easily and often complains of weakness in his legs. 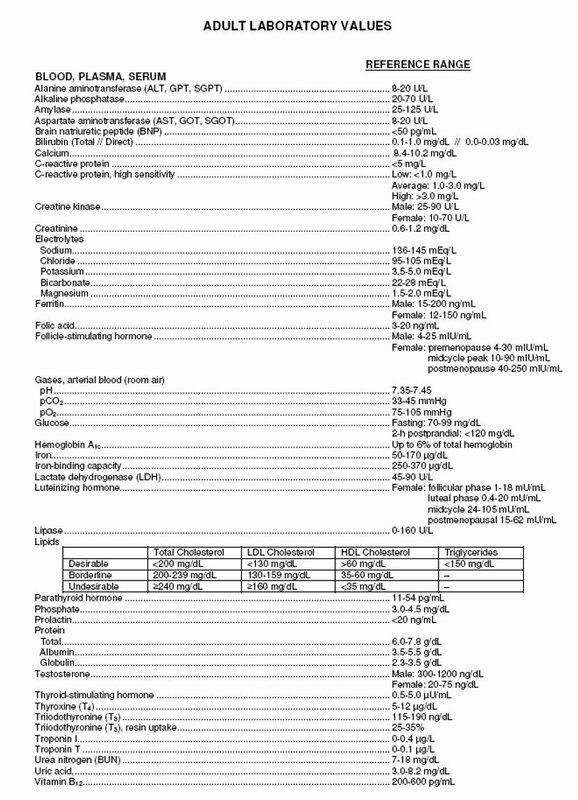 Physical exam shows a healthy boy with a blood pressure of 141/91 mmHg. You notice that his lower extremities are slightly atrophic with a mottling appearance. Upon further examination, he is found to have very weak and delayed femoral pulses with a blood pressure of 96/60 in the lower extremities. He has a late systolic ejection murmur on cardiac auscultation. CXR is performed demonstrating a “figure of 3 sign“ and angiography is seen here. Noncyanotic - Typically found just after the vessels are given off to the left arm. This is a cause of high blood pressure, as the kidneys do not "see" as high of a blood pressure as they would like. The key finding is elevated blood pressure in the arms, with low blood pressure in the legs. Pulses in the leg may be decreased in intensity, or delayed compared with their occurrence in the arm. The figure 3 sign is seen in aortic coarctation and is formed by prestenotic dilatation of the aortic arch and left subclavian artery, indentation at the coarctation site (also known as the "tuck"), and poststenotic dilatation of the descending aorta. 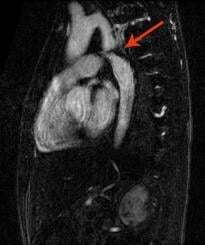 Patient will present as → a 2-week-old infant with a history of prematurity presents with a pink torso and upper extremity and blue lower extremities. 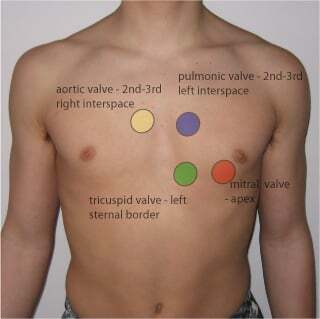 On cardiac auscultation, you notice a rough, continuous “machinery murmur” heard over the left sternal border at the 2nd intercostal space (pulmonary area). If it remains open it's called a patent ductus arteriosus. 3-6-week infants can present with tachypnea, diaphoresis, inability or difficulty with feeding, and no weight gain. Patient will present as → a 4-year-old boy who is brought to your office by his parents because he gets tired very easily and cannot keep up with the other children. 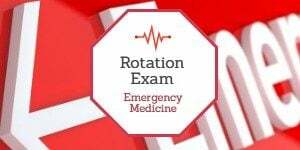 On exam, you hear a loud, harsh, holosystolic murmur at the left lower sternal border without radiation to the axillae. 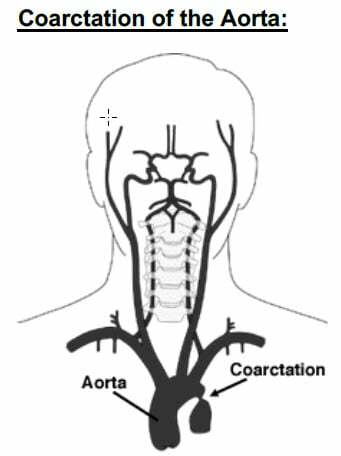 In this case, the hole or "defect" is in the heart muscle is between the ventricles (the intraventricular "septum"). 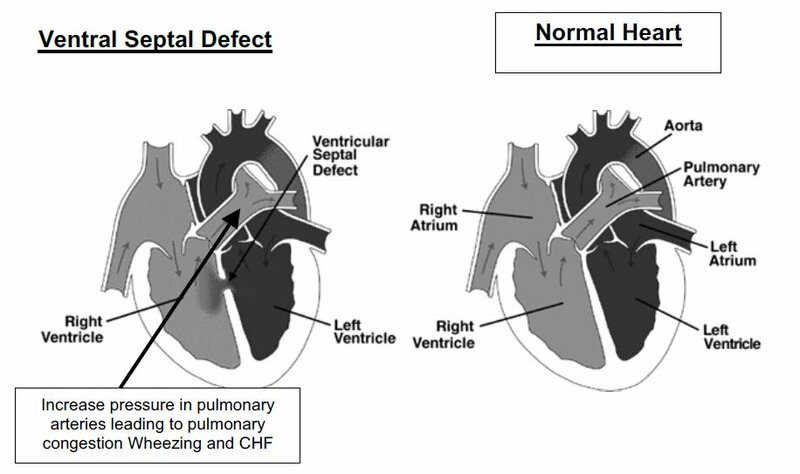 As in the case of the ASD, the heart can dilate, the muscle can become weak, and the pressures in the pulmonary arteries can increase (pulmonary hypertension) due to the increase in blood flow. 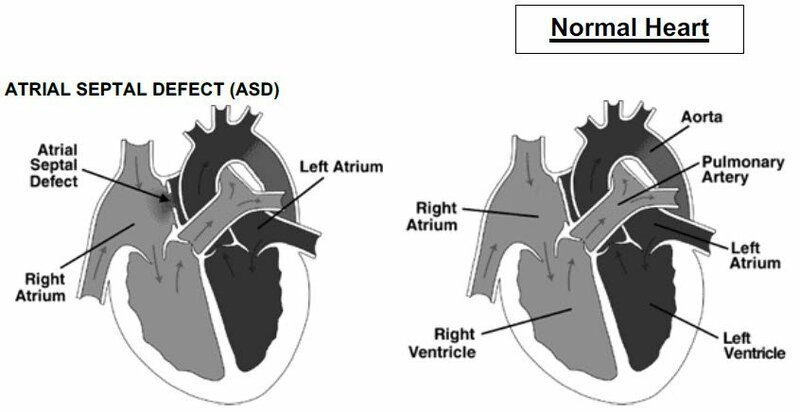 Like ASD’s, the size and therefore the clinical course of these defects is quite variable. Some remain large, while others become smaller over time. It is not unusual for small-to-medium sized VSD’s to eventually close spontaneously. 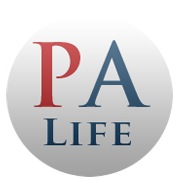 Patient will present as → a 2-week-old newborn brought to the ER by his mom who reports a sudden loss of consciousness during feeding and with crying. She also has noticed that the infants lips have turned blue on three occasions during feeding. 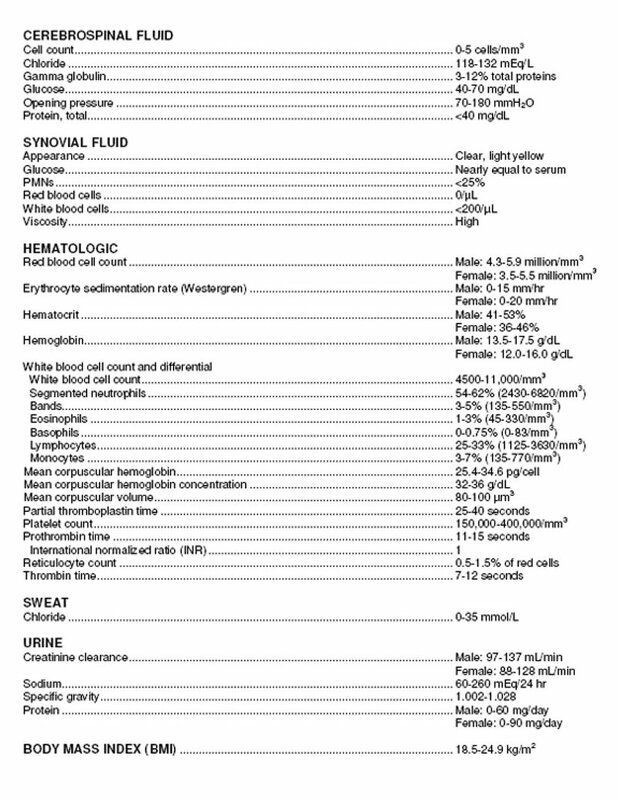 blood pressure is 75/45 mmHg, a pulse is 170/min, and respirations are 44/min. 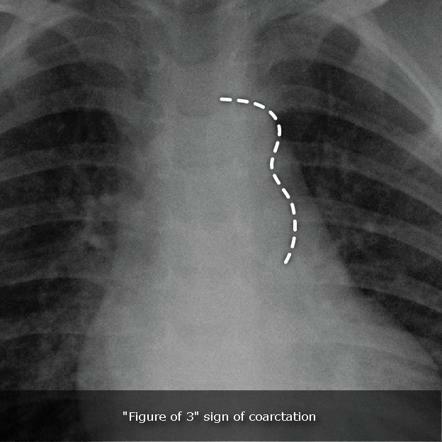 A grade 3/6 harsh systolic ejection murmur is heard at the left upper sternal border. 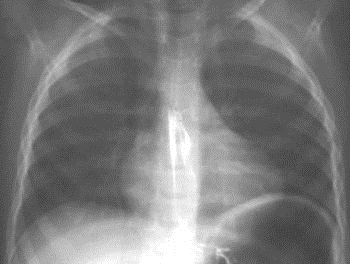 A CXR shows a small boot shaped heart and decreased pulmonary vascular markings.